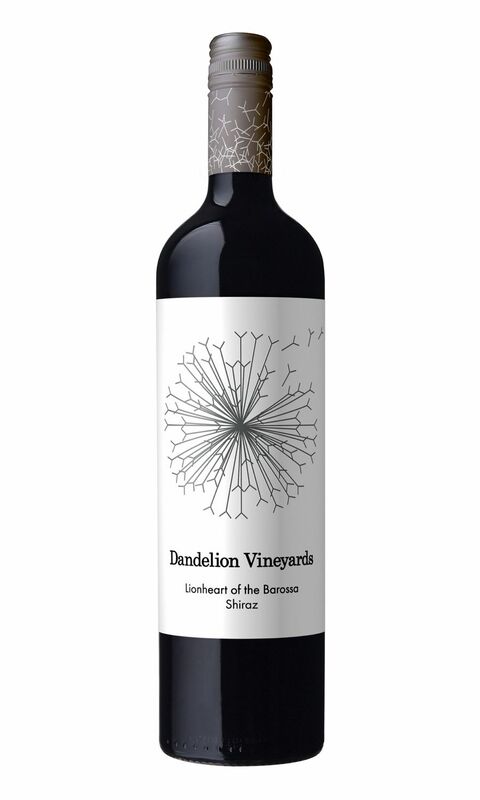 Buy Dandelion Vineyards Lionheart of the Barossa Shiraz 2017 - VINVM Dandelion Vineyards, spread across many parts in Australia, is a group of ancient vineyards that have been producing high-quality wines over the last few years. The owner of this winery, Elena Brooks, is a talented winemaker and she set up this winery in 2007. Along with a team of experts, she ensures that the culture of the winery is kept in high spirits. This is one of the few wineries in the world where wine-making is a mixture of fun & art. One of the best philosophies of this winery is that the plantations are taken care of, like family by the management and the wines are treated as their children. The care, passion and love that the management team expresses in this group of vineyards are absolutely priceless. This is the prime reason for the Dandelion Vineyards to churn out authentic and impressive wines year after year. Currently, the Dandelion Vineyards are spread across the Adelaide Hills, Barossa, Eden Valley, Fleurieu Peninsula and McLaren Vale in Australia. Some of the speciality wines of this vineyard are Riesling, Sauvignon Blanc, Merlot, Cabernet Sauvignon, Mataro, GSM, Shiraz and Chardonnay. If you want to try wines from Dandelion Vineyards you need to be aware of the wines that are popular in each of the areas where the vineyards are grown. Try out the Twilight and the Wishing Clock varieties in the Adelaide Hills vineyard; Honeypot, Fairytale & Lionheart wines from Barossa; Enchanted Garden, Red Queen and Wonderland from the Eden Valley winery; Pride from the Fleurieu Peninsula; Lioness & Lion’s Tooth from the McLaren Vale vineyards. Since these are the speciality wines of these vineyards, don’t miss to try out these when you visit the Dandelion Vineyards at these locations. Almost all of these speciality wines have been presented with top awards by the experts in the Australian wine market. Dandelion Vineyards, spread across many parts in Australia, is a group of ancient vineyards that have been producing high-quality wines over the last few years. The owner of this winery, Elena Brooks, is a talented winemaker and she set up this winery in 2007. Along with a team of experts, she ensures that the culture of the winery is kept in high spirits. 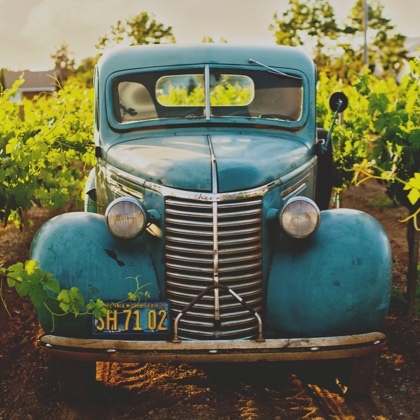 This is one of the few wineries in the world where wine-making is a mixture of fun & art.